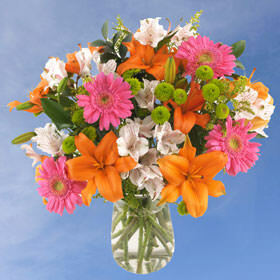 Fresh cut flowers are a trendy and chic way to congratulate, say thank you or just because! 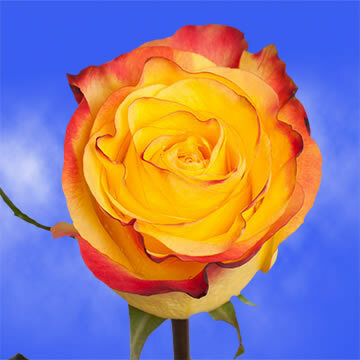 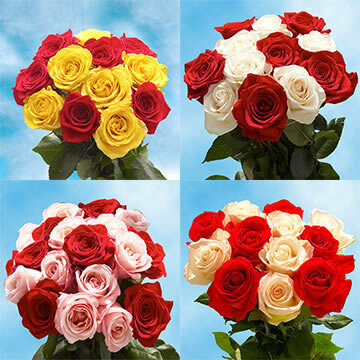 Globalrose.com has a wide variety of Business Gift Flowers sure to deliver a message of distinction and style to a business associate, client or customer. 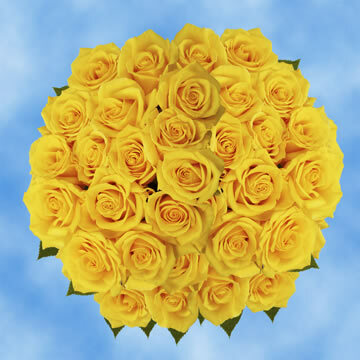 With over a dozen different floral and rose arrangements in vases to choose from, Globalrose.com will hit the mark with flowers cut fresh from our greenhouses within 3-4 days of your order. 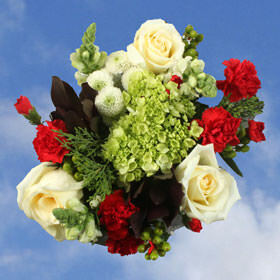 Want a unique manner in which to thank clients that will leave them in awe and wonderment? 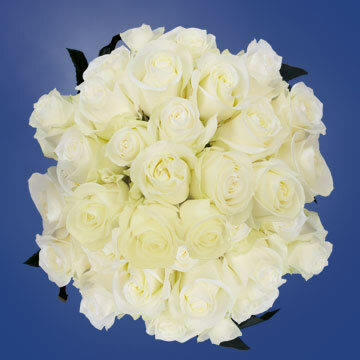 Try one of Globalrose.com's Business Gift Flowers to express your appreciation of your business relationship! 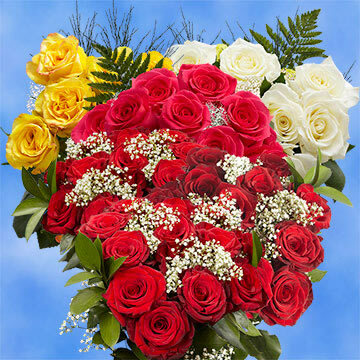 A striking bouquet of mixed flowers or roses will communicate a message of gratitude and appreciation, a sure-fire way to keep your business relationship moving forward in a positive manner! 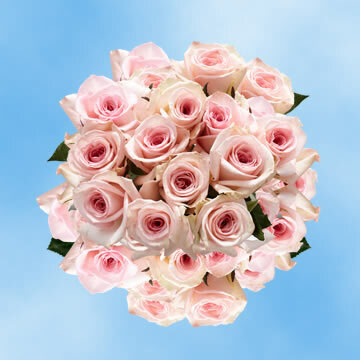 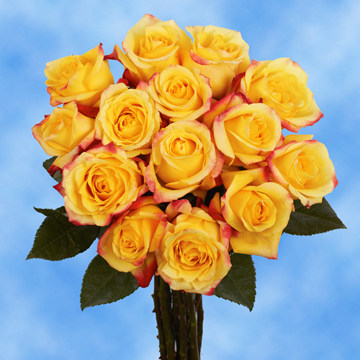 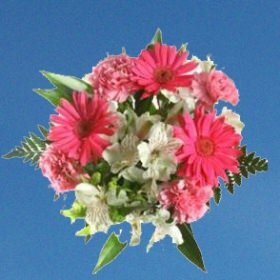 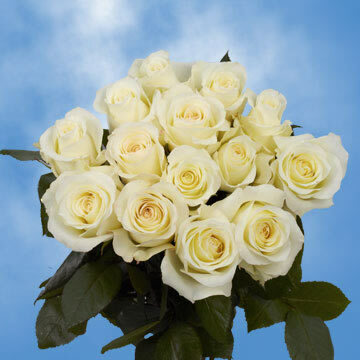 Or if you simply want to say congratulations to a family member, friend or colleague on their recent job promotion, Globalrose.com's Business Gift Flowers is the perfect answer. 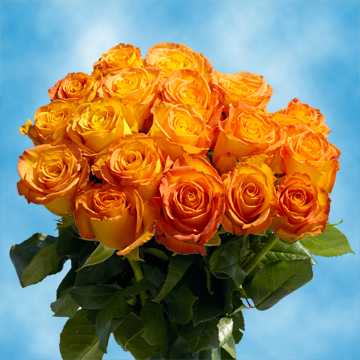 Or when starting a new job, what better way to welcome a new employee or colleague on their first week than with handsome Business Gift Flowers from Globalrose.com! 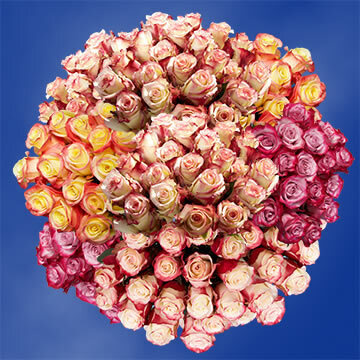 Globalrose.com has been in the floral business for over 30 years with over 25 million flowers having been sold! 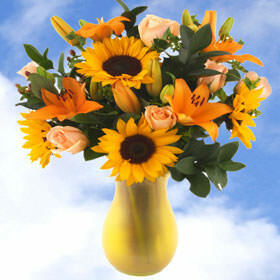 We know the floral business and your business gift is in our professional hands! 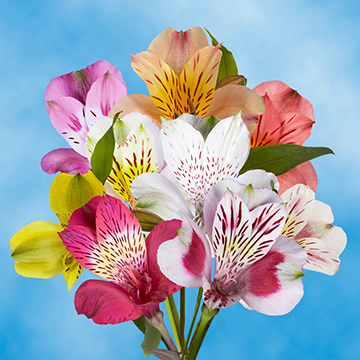 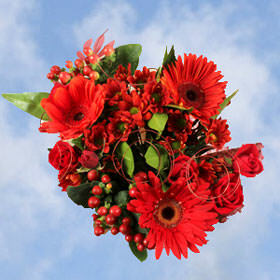 Our Business Gift Flowers will hit the mark on quality, beauty and price! 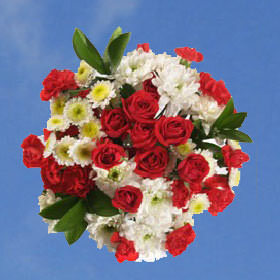 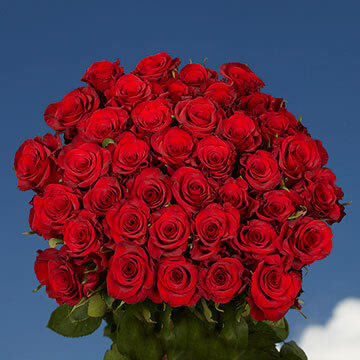 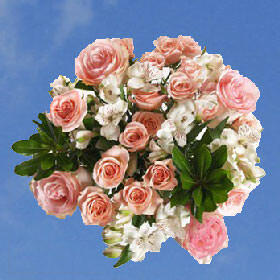 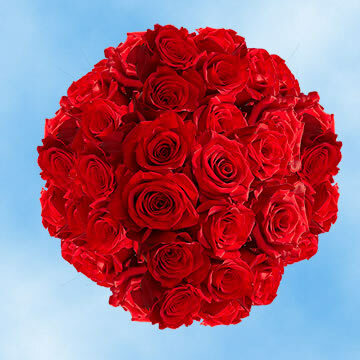 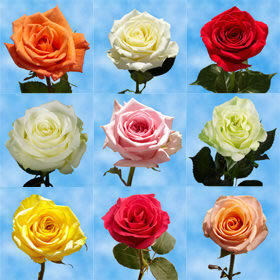 Get twice the number of flowers with a bouquet from Globalrose.com for the same price or lower than local retailers!! 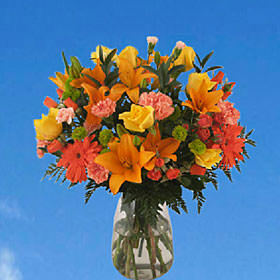 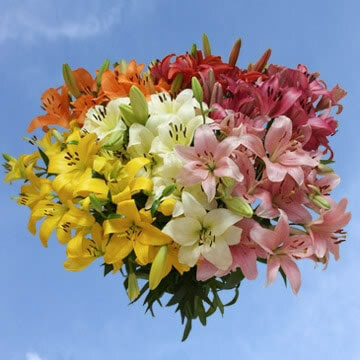 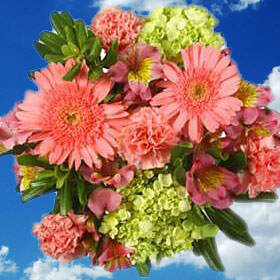 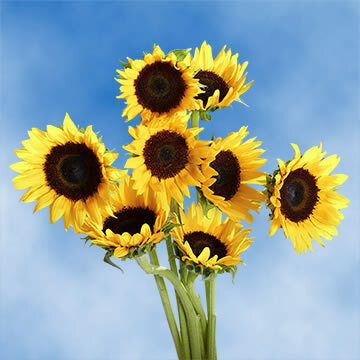 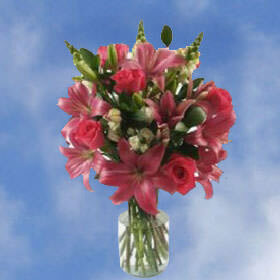 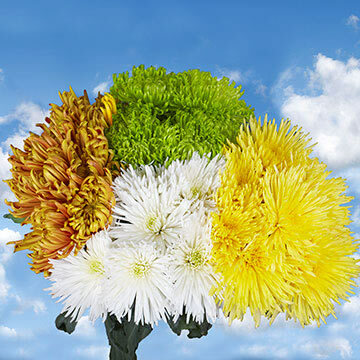 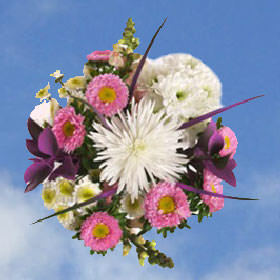 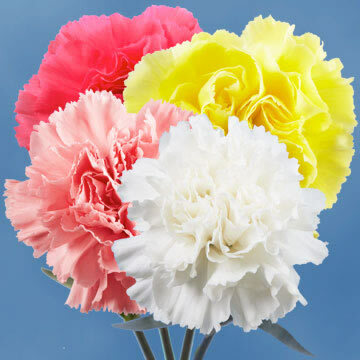 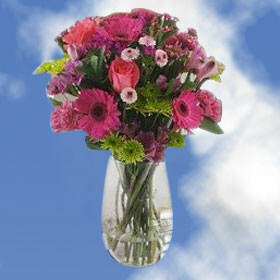 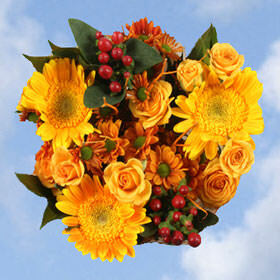 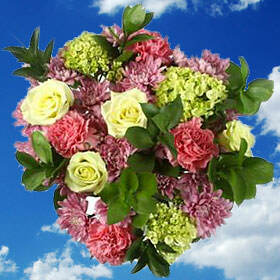 We cut out the middleman and insure that you will receive the freshest flowers available at a much lower cost. 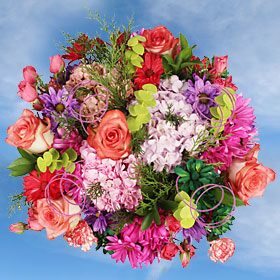 With each bloom inspected for perfection, we guarantee you'll be a return customer for years to come and so will your business partners, clients, family and friends! 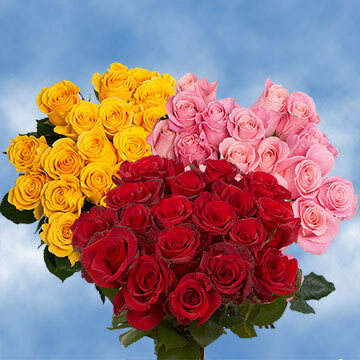 You can buy with confidence and assurance from Globalrose.com.